Proedit is a company specialized in waste paper and raw materials recovery. 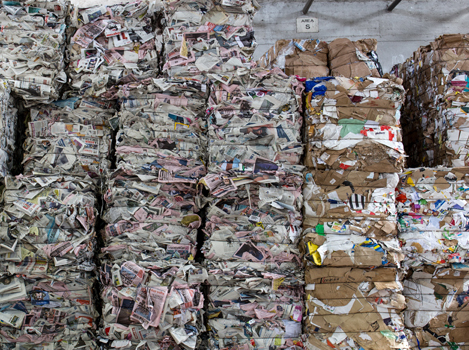 Our target is to find the right final user of waste paper; keeping work connections with the most important paper mills in Italy and abroad and with the main local waste paper suppliers. 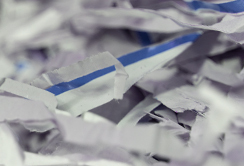 The focus of our business is the brokerage in order to make the waste paper trade easier and managing the orders of our clients in short time. Our company is well organised, smart and dynamic. It use web services to manage orders and invoicing. Our goody are immediately delivered beinge able to guarantee continuous work and a quick service always on time. We know how to meet the different needs of our clients. Infact our mission is to make paper mills and warehouse work easier, fulfilling our client's expectations in compliance with regolations in force in this sector. Our Company, is organized, Smart and dynamic.